Welcome to this weeks Learning Kid Link-Up. 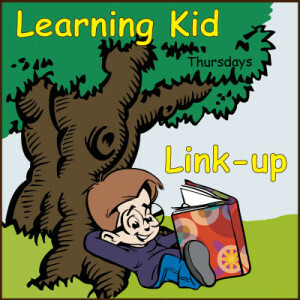 A party for homeschooling, learning activities, kids crafts or anything that has to do with learning and kids. 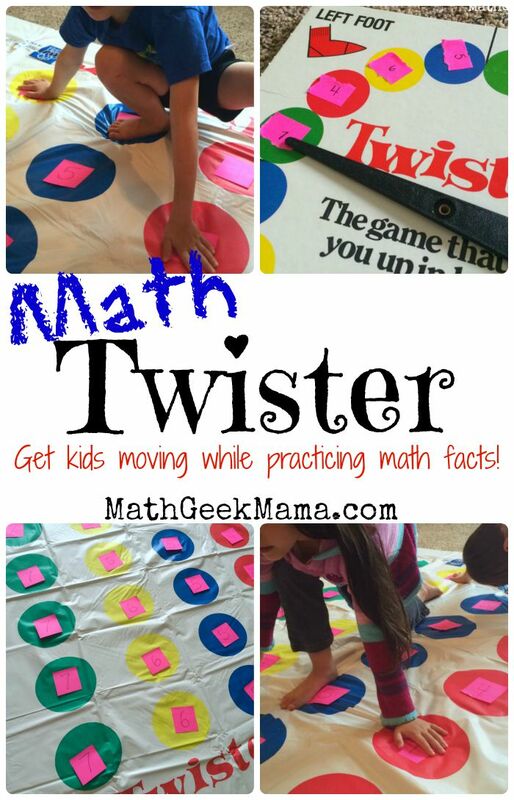 One of my favourite posts linked up last week was “Math Twister” from Math Geek Mama. I’m a sucker for anything that makes learning fun especially with math. When kids can play and they are learning I say what could be better than that! I look forward to trying this game out with my daughter. I think it will be another great way for her to practice her number bonds. We visit each post linked up, comment and share on various social medias as we each choose to do so. Check out our “Learning for Kids” board on Pinterest where many of the great posts linked up are pinned to. Please only link up posts that are related to the theme of the party.